Dr Andrew Henderson graduated from Otago University Medical School in 1987. He has practiced in Perth since 1995. He became a fellow of the Australian and New Zealand College of Radiologists in 2001, and of the Royal Australasian College of Physicians in 2002. During his training as a Nuclear Medicine Physician he worked in Oncology, Haematology and Radiotherapy. Since the WA PET service opened at Sir Charles Gairdner Hospital he has been a member of the reporting team. He also works at Sir Charles Gairdner Hospital in general Nuclear Medicine, practices paediatric Nuclear Medicine at the Perth Children’s Hospital and general Radiology, with an interest in Oncology. 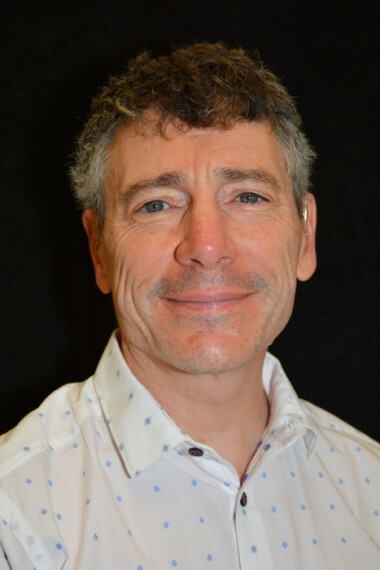 Dr Henderson has a keen interest in the rapidly expanding field of PET and was involved in the introduction of the first private PET-CT service in Western Australia. He has been involved in the introduction of new imaging agents in Western Australia, in particular for cancer diagnosis and monitoring of therapy. He provides radiosynovectomy services at Sir Charles Gairdner Hospital and in private. All aspects of nuclear medicine including PET/CT, brain, cardiac and oncology imaging.